Other names: Attarai, badagapulli, baduvapulli. Gajanimma is a citrus fruit native of India. It grows mostly wild in Suth India and the southern parts of the Central India. It tastes sour because of the high acid content though the juice also contains some sugars. 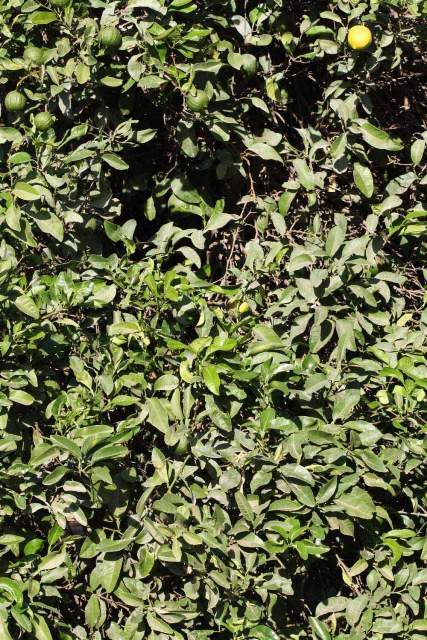 A vigorous hardy, medium to large thorny tree, more or less confined to South India. Leaves medium thick, shiny, petioles with medium sized wings. Fruits large, mamillate, less warty, pulp greenish yellow, juice sacks having opaque dot, arranged in herringbone fashion. The fruit is used as a souring agent like lemons in South Indian dishes. Gajanimma rind has an aroma something similar to Eucalyptus or ginger. These are therefore also used for pickling in South India. 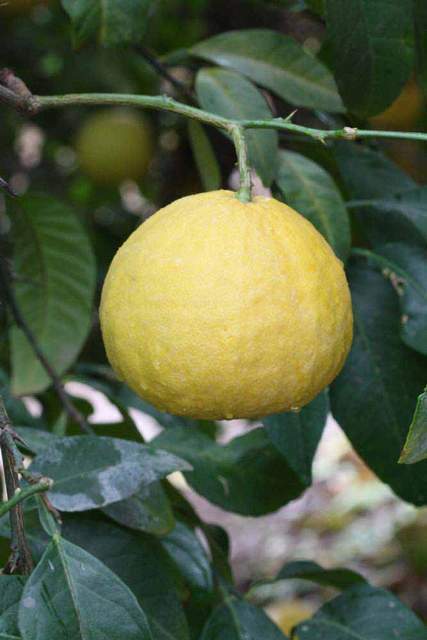 Gajanimma was tried as a rootstock for citrus fruits but the combination did not turn out to be successful. It is susceptible to gummosis. Gajanimma is propagated by seed. The trees are planted in home gardens or also sometimes in big gardens as specimen.